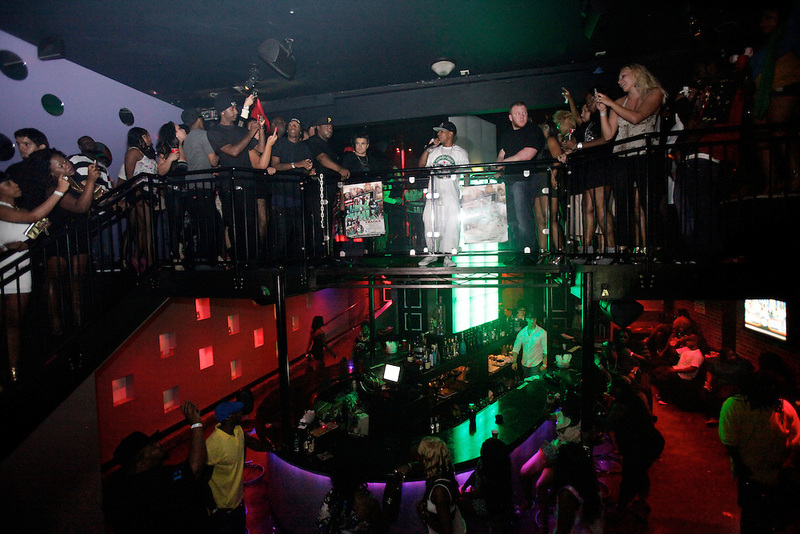 Plies, raised in Fort Myers, performs at Level Night Club on East Sunday. Plies is a controversial figure in Fort Myers. He is the most successful rap artist to come out of Southwest Florida and many believe he should give back to his community and help bring up other artists in the industry. City officials unsuccessfully tried ot ban hip hop shows from Fort Myers after a bouncer was stabbed following a Plies concert.